Farid Masrif Self Counters Academy (F.M.S.A.) is dedicated towards teaching simple yet effective self-defence, which will enable you to protect yourself and those you care about in any situation. 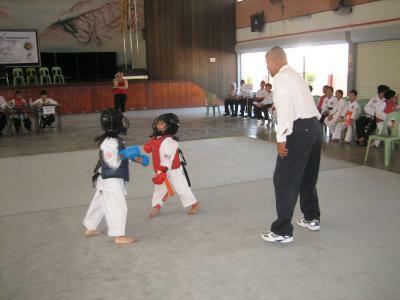 Classes are suitable for people of all ages regardless of your current level of fitness. 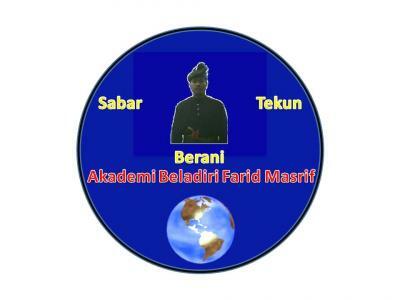 Farid Masrif Self Counters Academy (F.M.S.A.) 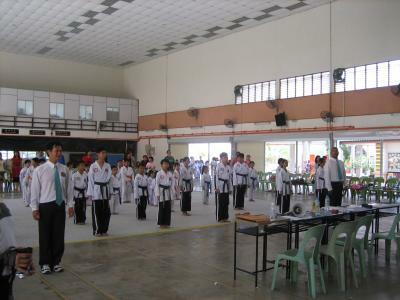 utilises the simplest martial art system as the basis of the self-defence training. 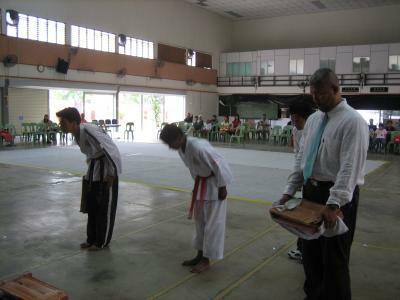 Silat Melayu is a Malay traditionals martial arts, which means they are non-traditional or traditional combinations of various combat systems, developed in Malaysia for Malaysia conditions. Why do we need Self Defence Solutions? 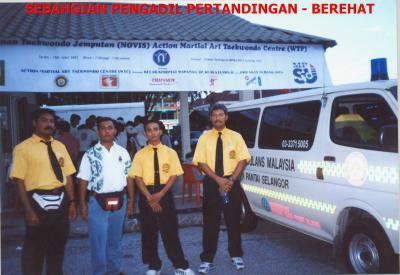 Who can benefit from Self Defence Solutions? Small groups of individuals - (minimum 4) wanting general personal safety and self defence advice. Businesses with employees working in potentially confrontational environments requiring specific solutions to their needs. What do Self Defence Solutions courses offer? Personal Safety Courses are designed to give you a greater awareness of what can happen in real situations and ideally how to avoid situations, or manage them should they occur. Courses can be arranged to suit the specific needs of your group for the risks that you may encounter, or can be on a more general basis. 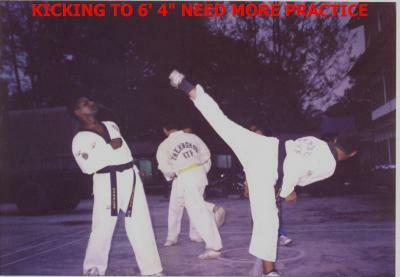 It is important to note that Personal Safety Courses are not about turning you into film star martial artists by teaching acrobatic moves, neither are they about giving you a false sense of security by teaching unrealistic techniques that don't work in the real world. 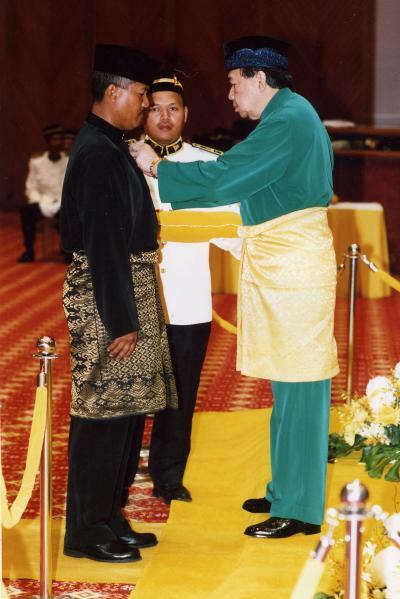 Mr Md Farid is a registered 3rd Degree Black Belt with the Sang Moo Do Selangor, Malaysia. 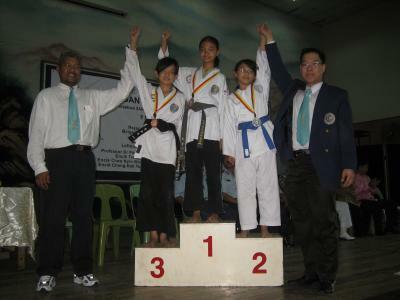 He holds a 2nd Dan Black Belt in World Taekwondo Federation, State Refferee (Malaysia) and. In addition to these, he holds Certificate of Self Defence a system based on the use and defence against blunt and edged weapons. In addition to the Self Defence Courses described above, Farid Masrif runs his own Self defence club called " Self Counters Academy". 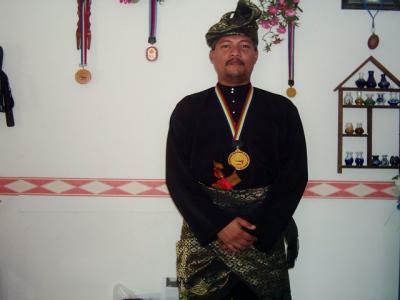 He has taught Self Defence courses to school pupils and teachers, youth groups and youth workers Royal Malaysia Navy Volumteer Reserve personnels as well to individual private students.